the first 'murmuration' workshop took place in June 2018 & was a fantastic week. Having run & tutored on workshops for many years I have to say this one was quite something - a combination of great location, fascinating participants & guest artists and an overall atmosphere amongst all attending of a broad, engaged and inclusive exploration of all aspects of located sound (sound art, field recording, acoustic ecology, sound design, soundscape, sound installation & diffusion etc). 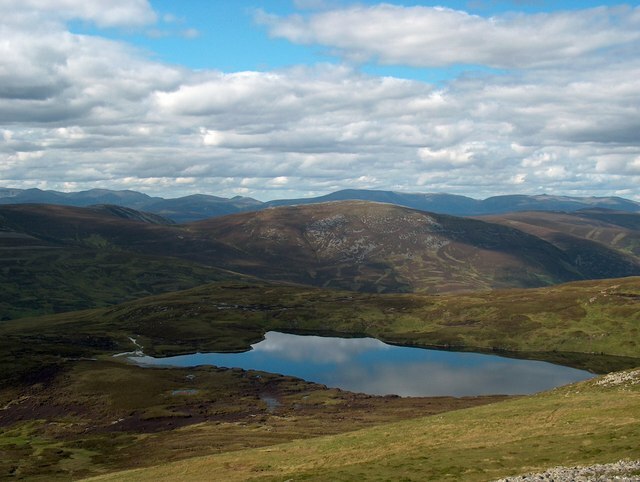 After an amazing trip in 2018 i’m pleased to announce ‘murmuration # 2 - view’, the second gathering of listeners in this area of stunning Scottish landscapes and diverse recording opportunities. 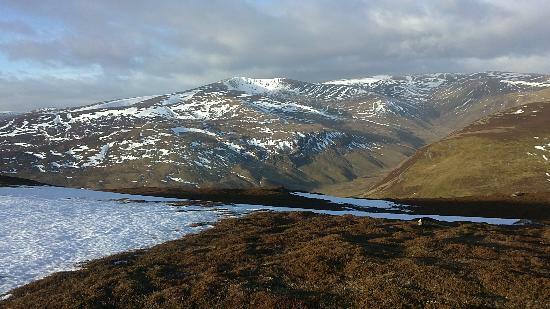 Geographically Glenshee offers Munros (mountains over 3000 feet), loch’s, rivers and glens. The trip promises to be a rich source of inspiration, listening and recording possibilities and a chance to discuss and share knowledge around the subjects of located sound, acoustic ecology and contemporary sound practice in its varied forms. Additionally for this trip each of the guest artists will offer their insights into the relationship between located sound and the image (still and moving). We’ll have talks, q&a sessions and a highly enjoyable 16mm found footage workshop. *currently the trip is fully booked - however you can register for the waiting list and to be kept informed of murmuration # 3 & any other workshops / trips i'm involved with. The week is intended for those with some experience of working with located sound / field recording & other areas of experiential site-specific work as it will be in the format of a field trip / gathering rather than a series of formal, instructional steps for beginners. That said we of course welcome participants at all stages of experience and both Jez & Chris will be on hand throughout to offer guidance, support and deliver talks on various aspects of the act & art of listening. Each of the guest artists joining us will provide additional content in the way of talks. playback and workshops. We're pleased to have with us Julia Parks, who'll run a 16mm found footage workshop, artist filmmaker Emily Richardson, composer and sound designer Jana Irmert and filmmaker and activist Greta Santagata. Of course, alongside the guest artists, the participants usually include many renowned practitioners in various areas of sound: sound artists, nature recordists, sound designers, composers etc. During the week we’ll also hold screenings of films with a strong connection to located sound. 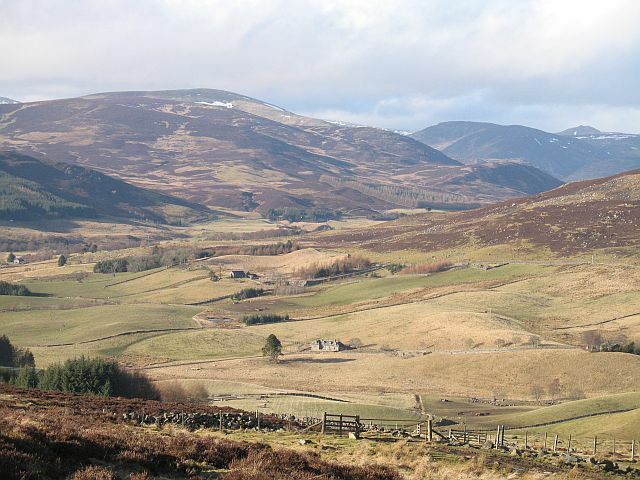 For this unique trip our base will be at Gulabin Lodge in Glenshee, Highland Perthshire. We have booked the entire site to ensure we can come & go as we please at all hours. 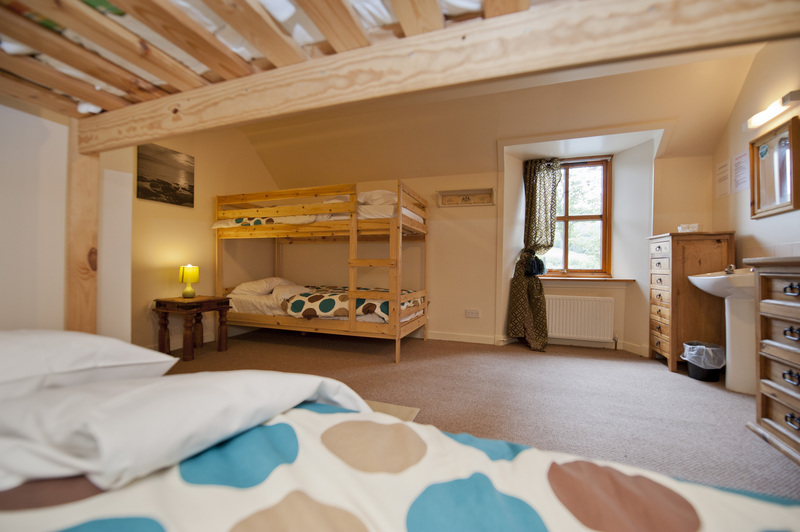 Accommodation is in shared rooms, most of which have between 2 and 9 beds. 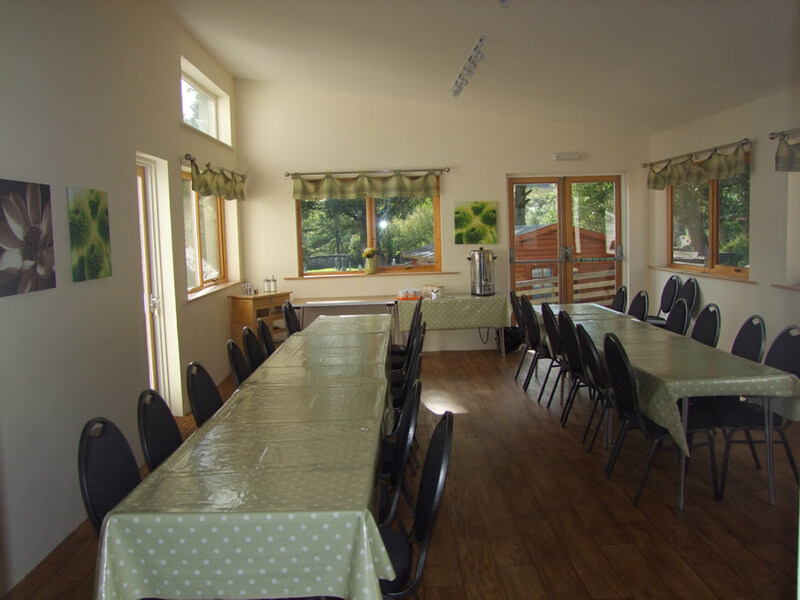 The lodge itself can sleep a total of 37 people however to ensure we have space to spread out and for a good group size places available for participants are limited to well below capacity. 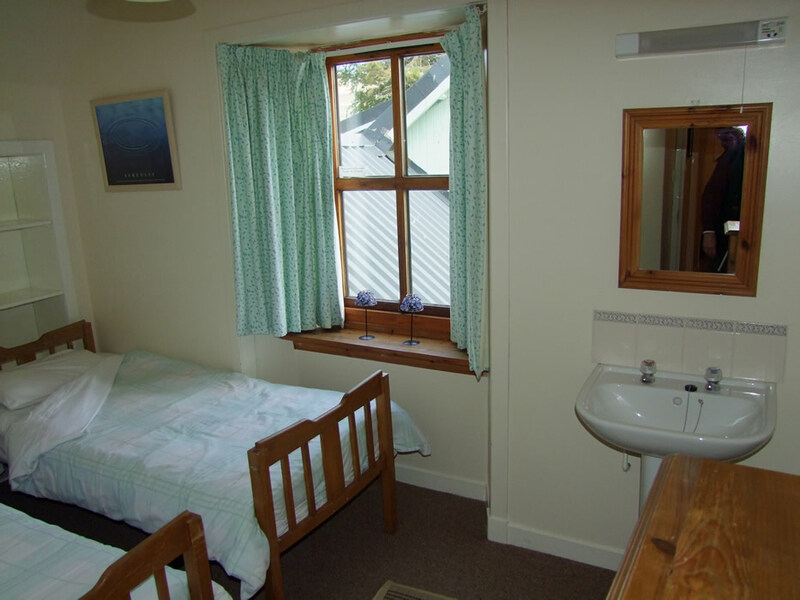 Bed linen is provided but you do need to bring your own towels. We’ll have full catering; breakfast, lunch (packed as we’ll no doubt be out during the day) & evening meals. All dietary needs will be accommodated of course. Above all the trip will be a chance for us to gather together & spend several days listening, recording, sharing our experience and generally having a great time meeting good folks. So do join us & be part of this murmuration of listeners ! for full details & terms of booking please read this page carefully & also do read some of the feedback from the June 2018 murmuration - it was indeed a special trip for us all. day two to six: daily activities exploring the area + evening talks & playback / review sessions to be scheduled according to the good old Scottish weather - if its fine we’ll be out exploring no doubt ! Given the location & the wealth of environments nearby it is advised that participants have their own transport & are prepared to spend some time during the week working independently or in smaller groups. We will attempt to car share for exploring further afield once there & in the run up to the course we’ll connect all participants so that any car sharing / lifts to & from the accommodation can also be arranged. 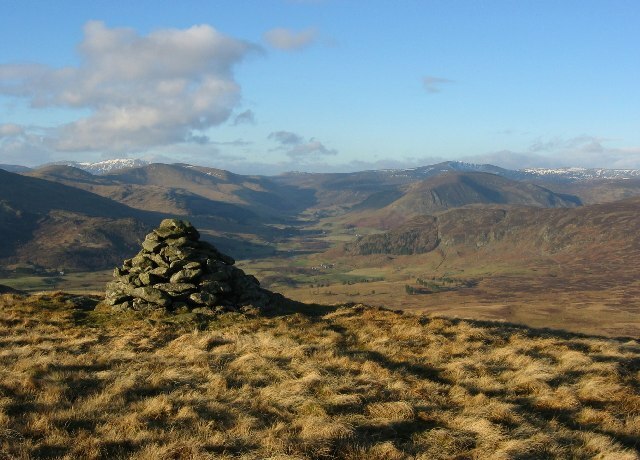 There are plenty of locations nearby, including several Munro’s & renowned walking routes, for those who want to explore on foot of course. Jez & Chris will of course be on hand to assist and guide people who wish to learn more about the techniques they use or simply to join in their explorations.
. several water courses of various sizes inc. Allta Ghlinne Bhig, Alt Coolah & Shee water + small glen pools that should be rich with aquatic flora & fauna.
. during the week we’ll hold informal (late night !) screenings of films with a strong connection to located sound. day seven - friday 21st June: depart after breakfast by 11am. 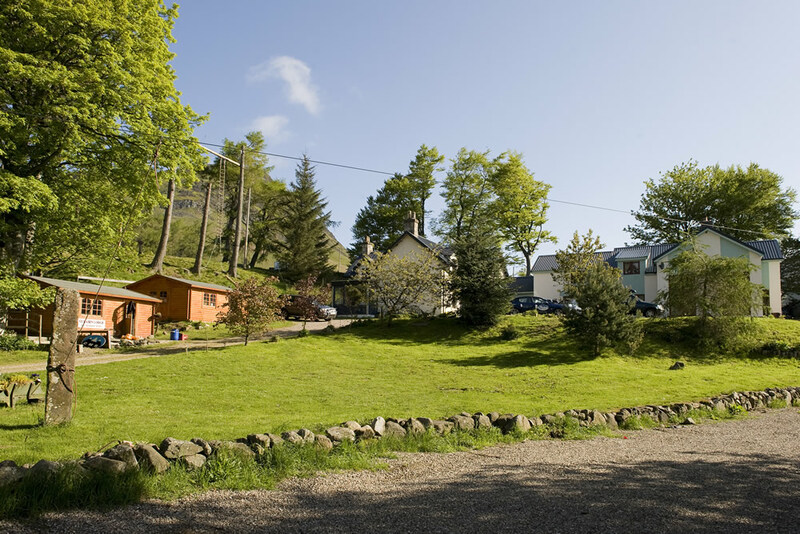 Gulabin Lodge also has on site mountain bike rental which is available for an additional charge payable directly to the lodge owners (£20 per day / £60 for 5 days). 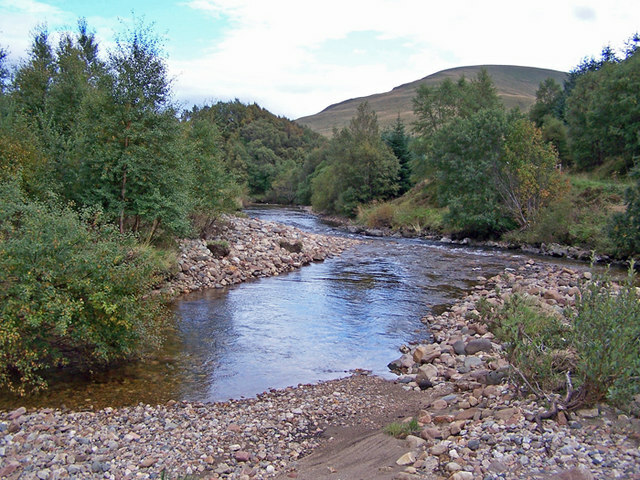 We will be based some distance from the nearest town, Blairgowrie which is approx 35 mins by car, so it is advised that you arrive with any additional supplies you might need for the week, though i’m sure we’ll be making at least one trip to restock. 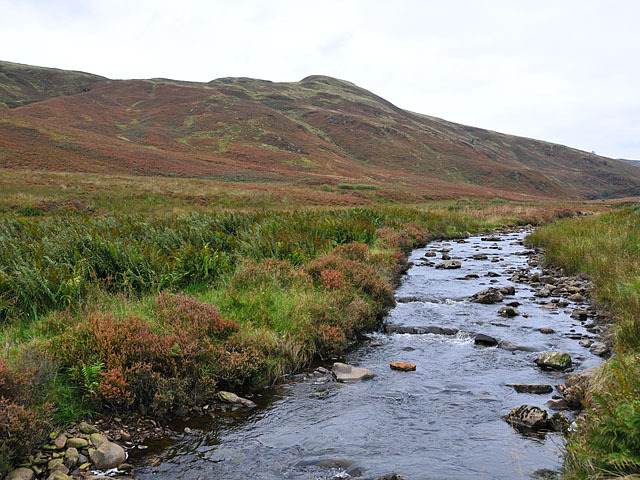 Although we are going to be in a stunning part of Scotland we would advise that there might well be different sonic elements audible in some of our surroundings; walkers, flights overhead, road hum in the distance in some locations at certain times. Aspects of the reality of environmental sound will be discussed during the trip, including whether expectation might serve to separate us from the reality of a planet in constant flux. Chris Watson is one of the world's leading recorders of wildlife and natural phenomena & his recordings are increasingly used not only in film, tv, games and albums for the Touch label but also installed in galleries and outdoor environments. For tv he has worked alongside David Attenborough on some of the most respected natural history tv series and on radio makes regular contributions to programmes on the BBC. In 1971 he was a founding member of the influential Sheffield-based band Cabaret Voltaire, and as such has had a significant effect on electronic and experimental music. He continues to influence explorative music and has become one of the most widely commissioned artists working with sound. Using intuitive composition, field recording, improvisation and photography, Jez has been exploring his enjoyment of and interest in detail, simplicity and his emotive response to places and situations for over 3 decades. Alongside performances, exhibitions, installations, JrF lectures and runs workshops around the world and his range of specialist microphones are widely used by recordists, sound artists, musicians, sound designers and cultural organisations. He also works as a curator of live events, a record label, of sound installations and an arts zine ‘verdure engraved’. In recent years he has been working extensively on recordings of surfaces, spaces and situations and developing the concept of photographic scores and ‘scores for listening’, which have featured widely in publications and exhibitions. His work has been exhibited in shows and installations alongside that of Yoko Ono, David Bowie, Pauline Oliveros, Chris Watson, Jana Winderen, Alvin Lucier, Annea Lockwood, Ryuchi Sakamoto, Stars of the Lid, Jeremy Deller, Sarah Lucas, Brian Eno, Signe Liden, Sally Ann McIntyre etc, at galleries including The Whitworth Gallery (Manchester), Tate Modern and Tate Britain, MOT - Museum of Contemporary Art, Tokyo (Japan), Artisphere (USA). I’m pleased to announce that film maker & photographer Julia Parks will be joining us for the trip. Julia will be joining us to run an informal 16mm found footage workshop, giving us all the chance to manipulate and alter footage (inc. their soundtracks). Her own interest in the connections between sound and film has seen her explore a diverse range of subjects from salt pans on the Cumbrian coast to seaweed as a subject and processing material. Emily Richardson is a filmmaker whose work explores our relationship to our physical environment and the role image making technologies and sound play in defining, changing and shaping it. Her films are encounters with a diverse range of landscapes and sites in transition ranging from empty East End London streets, forests, North Sea oil fields, post-war tower blocks, empty cinemas and Cold War military facilities. She has recently completed a practice-led PhD at the Royal College of Art researching the translation of architectural space to filmic space through a trilogy of films about British architects prototype houses of the 1960s. Her films have been shown in galleries, museums and festivals internationally and are distributed by Lux, London and Lightcone, Paris. Emily has also collaborated with fellow artists such as Chris Watson (‘Cobra Mist’). She was awarded the Gilles Dusein Prize, Paris 2009 in recognition of her films. Her work has been presented at international festivals and exhibitions including the European Sound Art Award, New York City Electroacoustic Music Festival, Sound Explicit (Slovenia), the I-Park Environmental Arts Biennale (USA), the Academy of Arts Berlin and the Banff Centre (Canada). In 2016, she released her first album End of Absence on Fabrique Records which received critical praise from various music blogs and magazines and has been internationally broadcast on RAI 3, Resonance FM and BBC Radio 3. In 2018, her second album FLOOD has been released. As sound designer, she has contributed work for feature films, documentaries, VR experiences and video installations. Recent collaborations have included projects with Jóhann Jóhannsson, Christopher Chaplin, Florian Baron and Freja Andersson. Jana attended the 2018 ‘murmuration’ trip and we’re very pleased to invite her back as a guest to discuss her work, including her involvement on Jóhannsson ‘Last & First Men’. pleased to announced that Greta will present some of her work and discuss the role of conservation film as an agent of change and the challenges of recording (sound and image) in potentially dangerous covert situations. A third artist, a third scientist, a third activist - in chronological order. Greta is a filmmaker who believes in using the power of the moving image and sound to expose the weirdly abusive relationship Man has developed with Nature. Her background is unconventional: having studied fine arts in Italy, then received a degree and a masters in Computational Neuroscience from the University of Manchester, she then decided to combine art and science in the practice of documentary filmmaking. Her work has taken her all around Europe to report on the illegal shooting and trapping of wild animals and the collusion between the hunting lobbies and political power. Her latest film on the illegal trapping of songbirds on the British military bases in Cyprus has been selected and prized at a number of international festivals. She occasionally works for the BBC, but mostly independently or in association with activist and environmental groups. Greta has also been working with Chris Packham on the march for wildlife event and campaign. 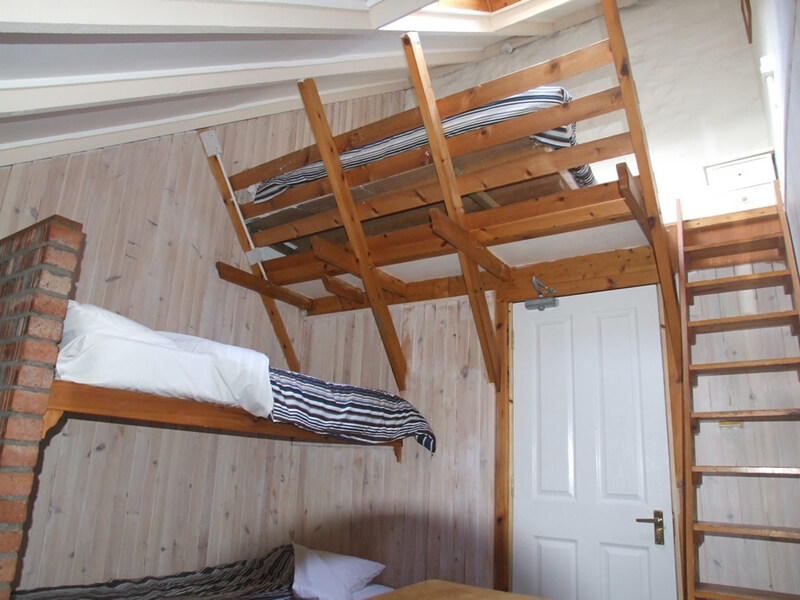 booking terms & conditions: you will be required to pay a non-refundable deposit of £95 within 10 days of booking a place, with the balance due by January 31st 2019. In the event that you are no longer able to attend please let us know as soon as possible. If this is after you have paid the full amount you will be refunded minus the deposit & we will then try to find someone to fill your place. If you cancel within 6 weeks (4th May 2019) of the start of the trip or don’t inform us that you can’t attend we will be unable to return your payment unless a replacement can be found as the costs have been carefully calculated per space on the trip. Of course in the event of unforeseen circumstances we will do whatever we can to assist & try to ensure the best outcome for all. 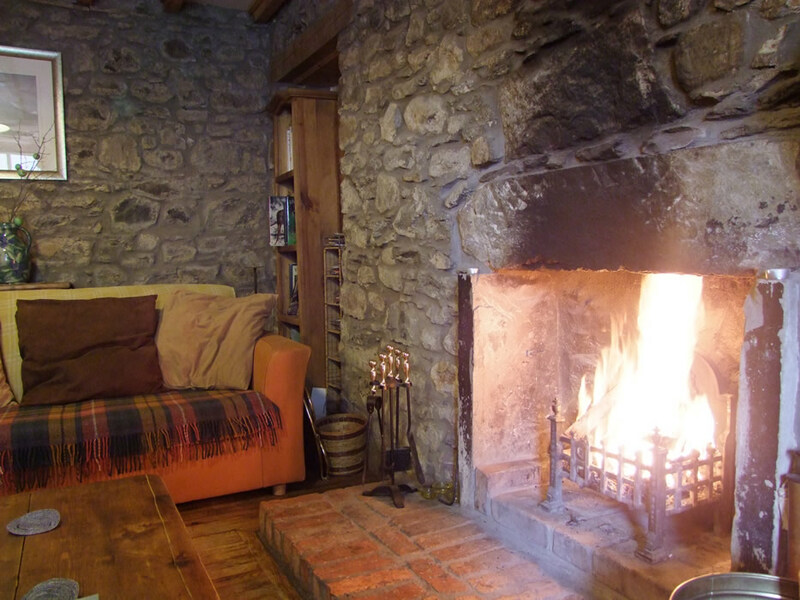 If you are booking a place offered to the waiting list and after 31st January you will be required to pay in full for the place inc. the £95 deposit and from then the same t&c's will apply. cancellation by you: In the event that you are no longer able to attend please let us know as soon as possible. If this is after you have paid the full amount you will be refunded minus the deposit & we will then try to find someone to fill your place. If you cancel within 6 weeks of the start of the trip or don’t inform us that you can’t attend we will be unable to return your payment unless a replacement can be found as the costs have been carefully calculated per space on the trip. cancellation by us: In the unlikely event that we have to cancel the course, or the accommodation themselves cancel it, we will refund you in full minus the deposit. We are not liable for any additional costs incurred such as flights, car hire or purchase of items for the trip so we suggest you book any travel with changeable dates. If the course cannot go ahead for any reason outside of our control (natural disasters, strikes etc) we cannot offer refunds but you should be covered for such eventualities by travel insurance, which we strongly suggest you get before the trip. The ability to run the trip does depend on a certain number of places being booked. In the unlikely event that we have to cancel the trip for that reason the above terms apply. on location: Participants are fully responsible for the their own safety on the trip inc. insurance for any equipment you bring with you. The organisers are not responsible for any injury or loss whilst on location. Participants are expected to conduct themselves in a manner which does not infringe on the enjoyment of others on the trip. The cost of any damage to the property itself or any equipment you borrow from the trip leaders or assistants will need to be reimbursed. Course fees, inc. the deposit are calculated carefully to cover costs and so must be received in full. Therefore any bank transfer or currency exchange fees must be met by those booking places. For payment by paypal there will be a charge of between 4-6% (depending on your country of residence) added to the total to cover their fees. Transferwise is an alternative to paypal that should charge less fees for sending payments. There is an age restriction of 18 for those attending the course. We are not responsible for any issues with visa's for overseas participants. Those coming to the UK from outside of the EU should apply in plenty of time for a tourist visa, not a student visa. We are happy to supply a letter by email confirming your place on the trip if needed. We will document certain aspects of the trip and reserve the right to share any images on social media. Your consent is assumed unless you inform us during the course that you do not wish to be featured in such images. We reserve the right to cancel the trip at our discretion (don't worry, this is a standard legally type clause in things like this and doesn't indicate out intention to do so).